We want to welcome all of our new & old follower's...thanks so much for all the comment love and encouragement!! 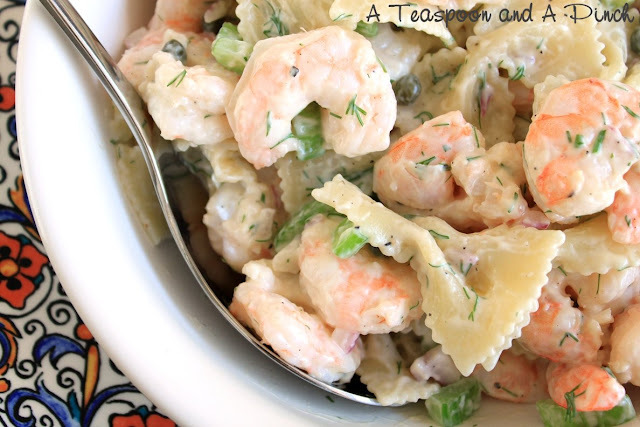 She linked up last Sunday with this recipe and I think it sounds scrumptious!!! 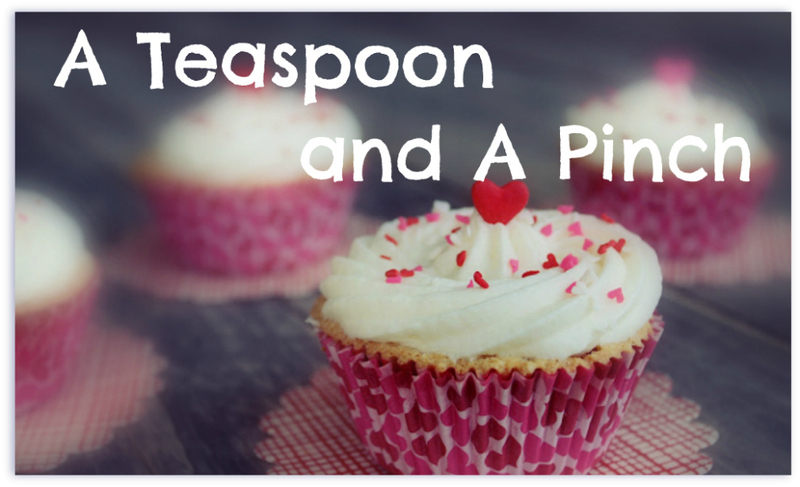 Thanks Steph for linking up and sharing this yummy recipe with us! Place roast in crock pot. Mix all 3 envelopes and sprinkle on top of roast. Pour water in the bottom of the crock pot. Cover and cook on low 10-12 hours. *This makes an awesome gravy, so I always serve it with mashed potatoes. So easy and so yummy!